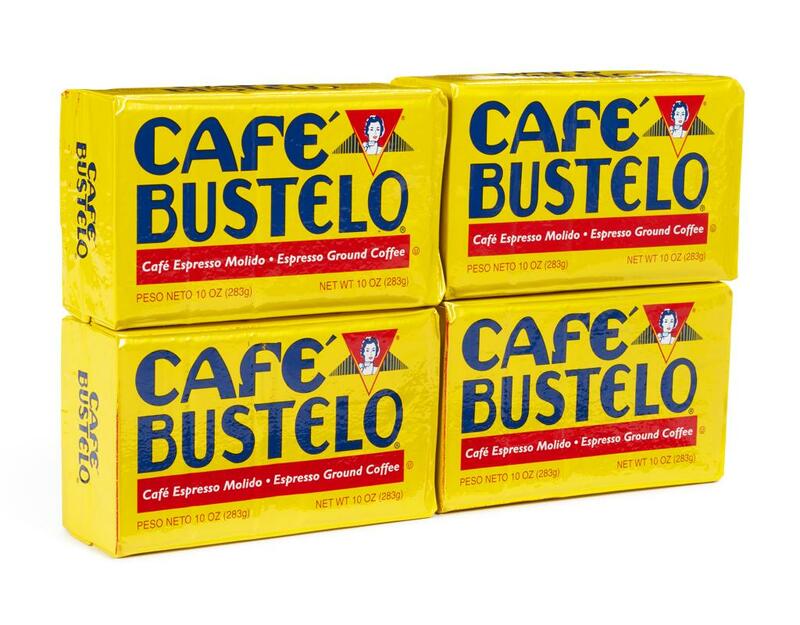 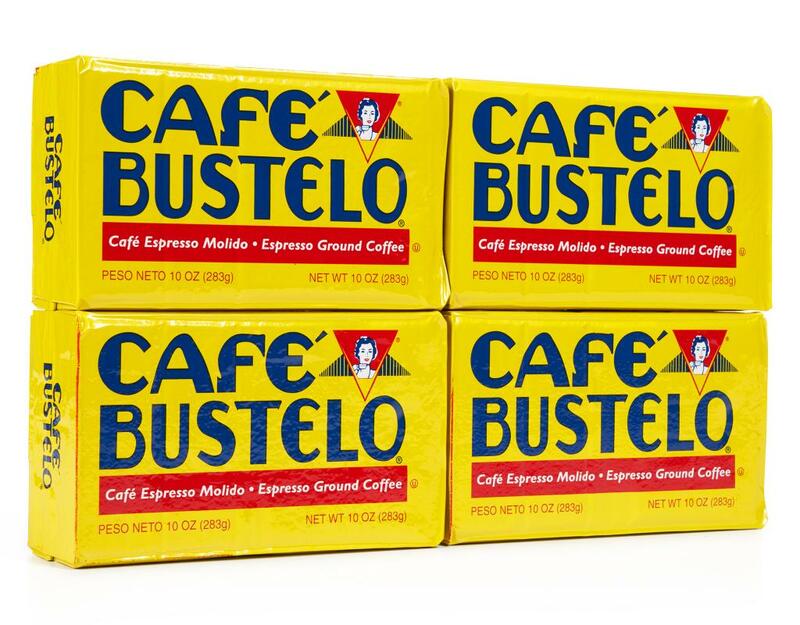 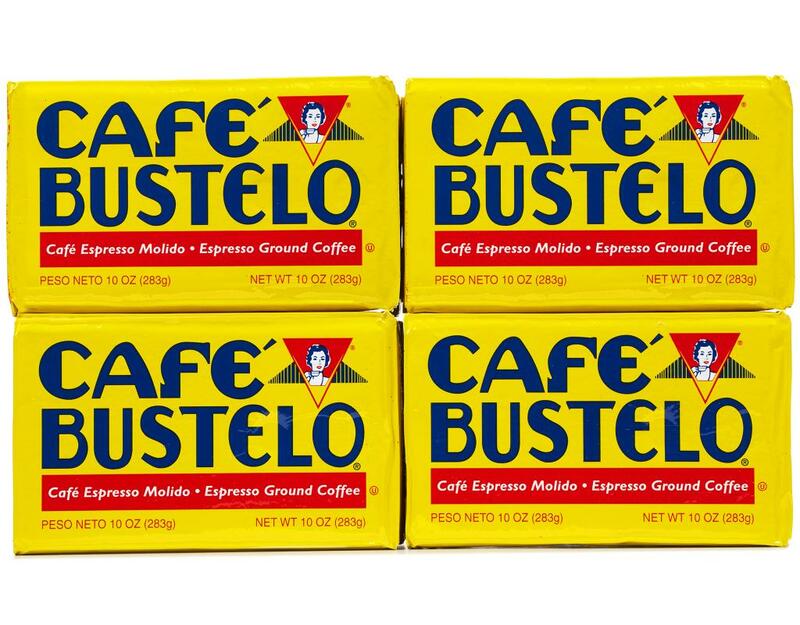 The #1 selling Cuban coffee in the U.S. Cafe Bustelo is strong and powerful and will make one perfect colada. 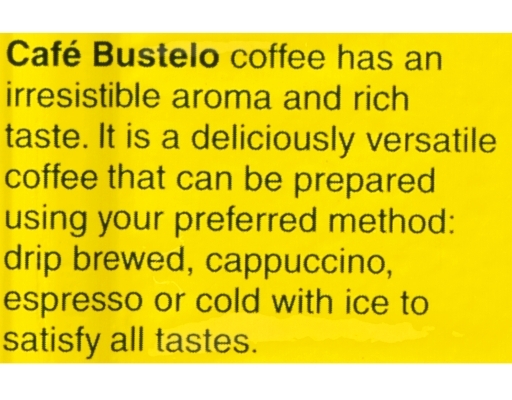 No sophisticated espresso equipment needed to enjoy this one. 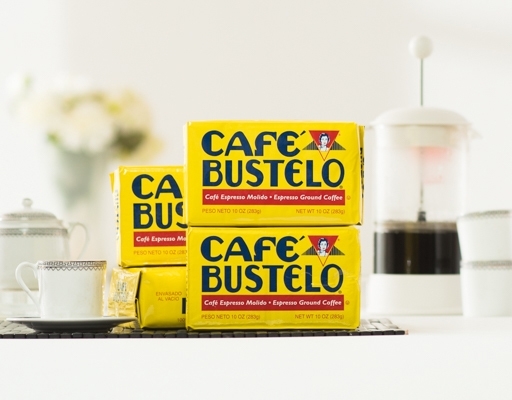 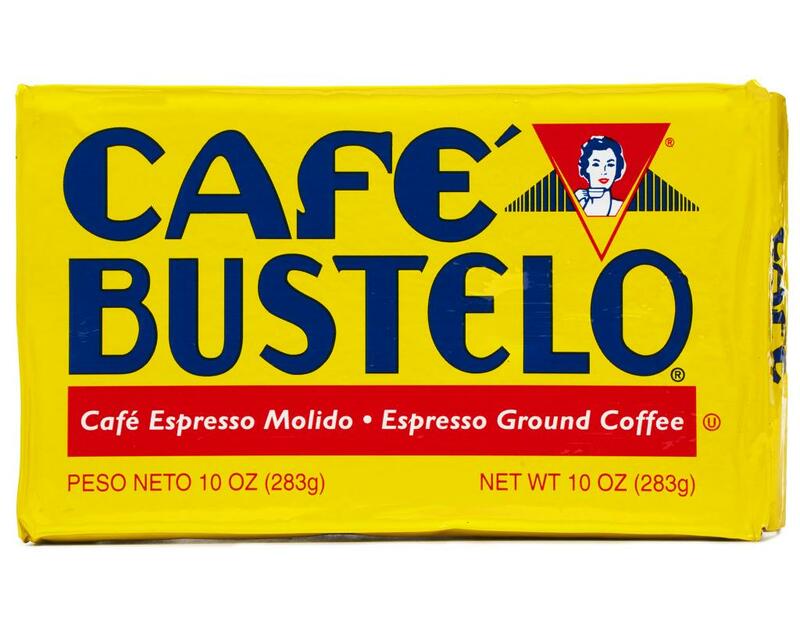 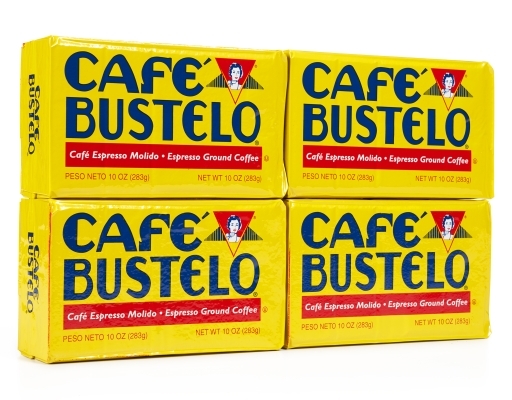 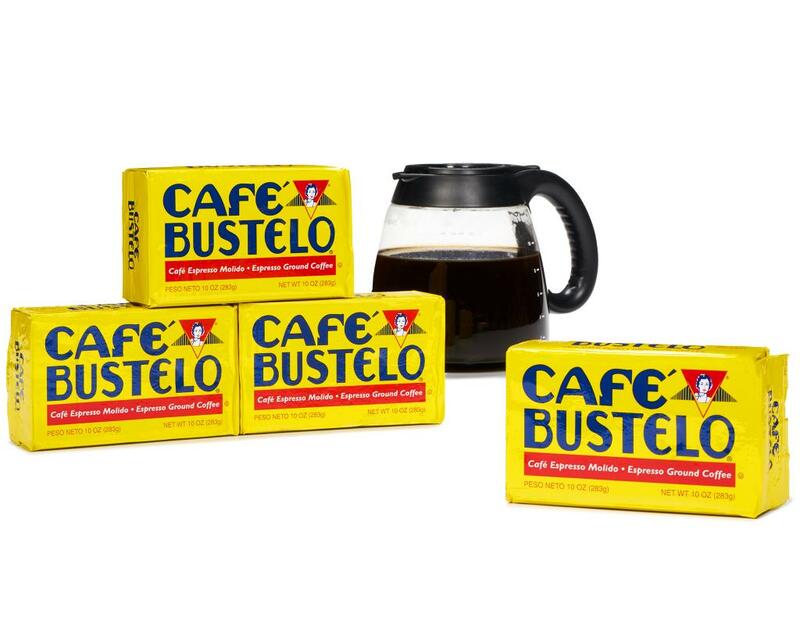 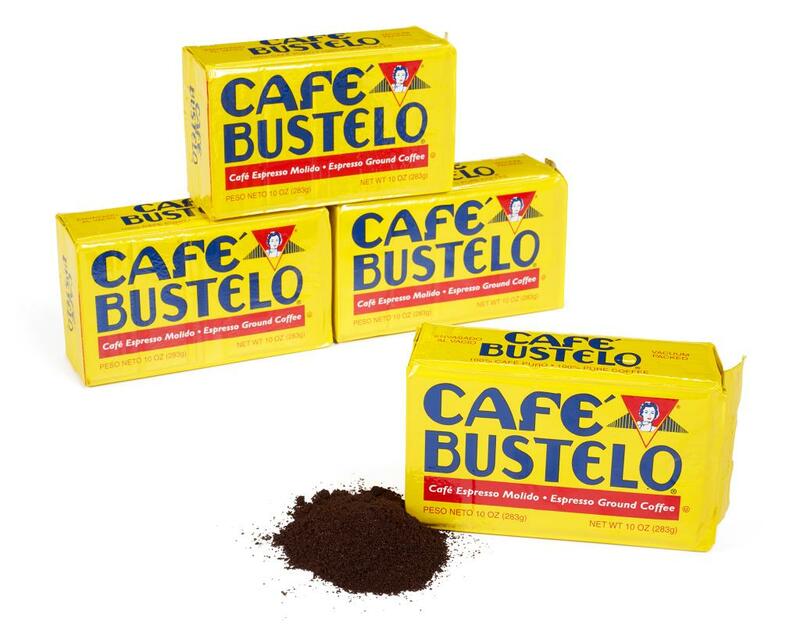 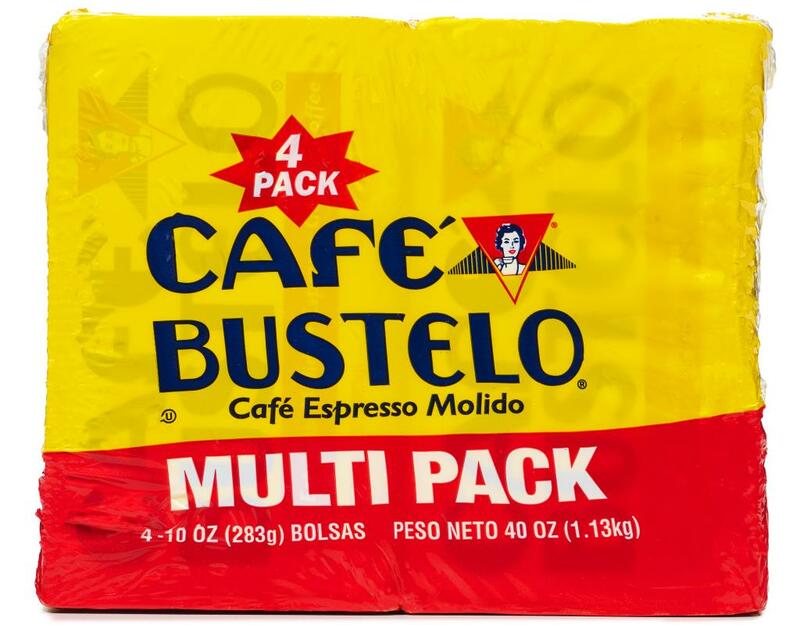 Cafe Bustelo is a blend of the finest coffees in the world. 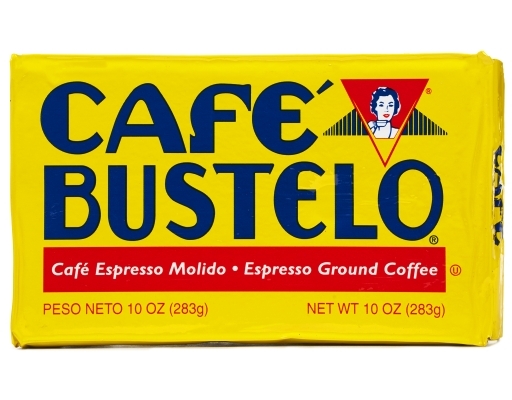 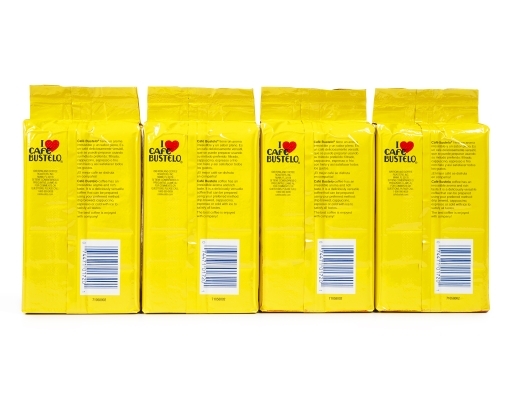 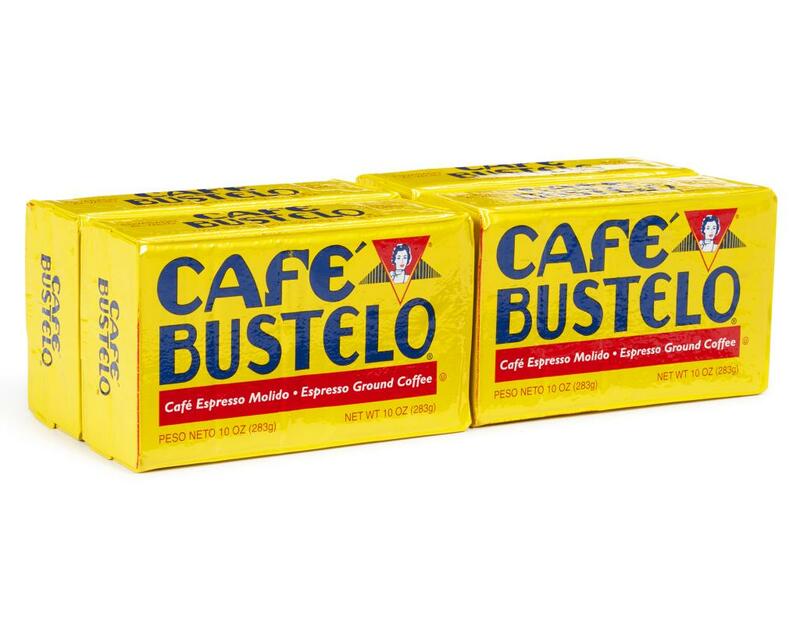 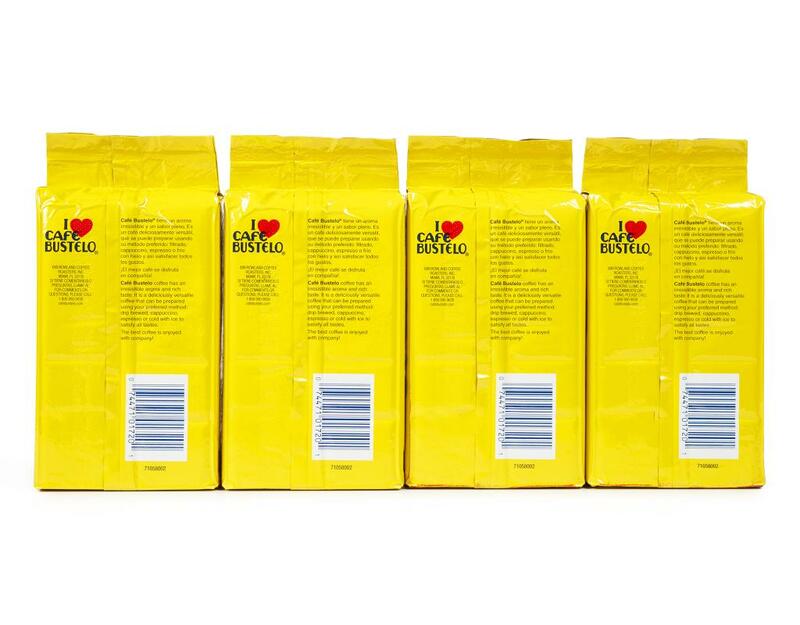 Cafe Bustelo is a dark roast coffee specially roasted for demi-tasse or Espresso. 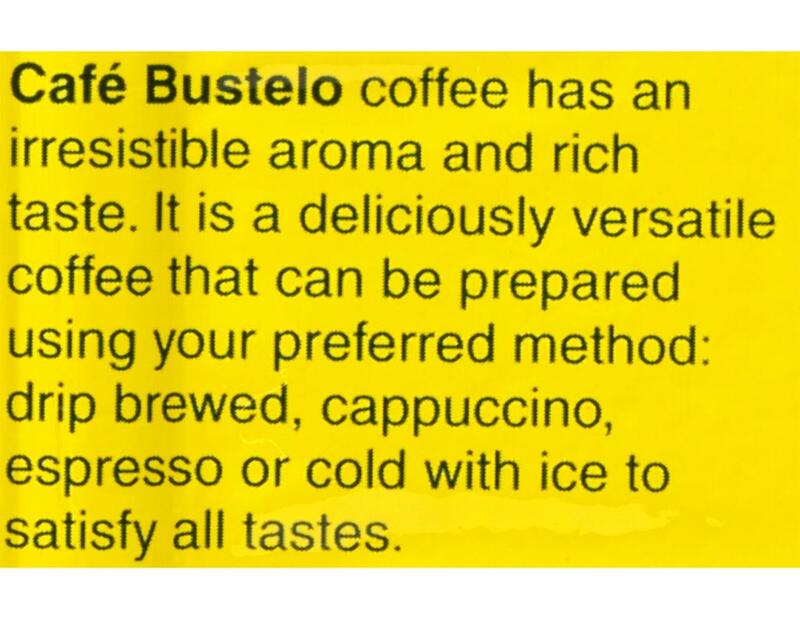 Brew it according to your favorite methods. Use one generous tablespoon of coffee for each demi-tasse cup of water.